The South Korean company Samsung has announced a global version of the Android-smartphone Galaxy Ace DUOS GSM+GSM which supports two SIM-cards. Thanks to Dual SIM always on technology, the device can receive calls on the second sim card, even if the user uses the first time. 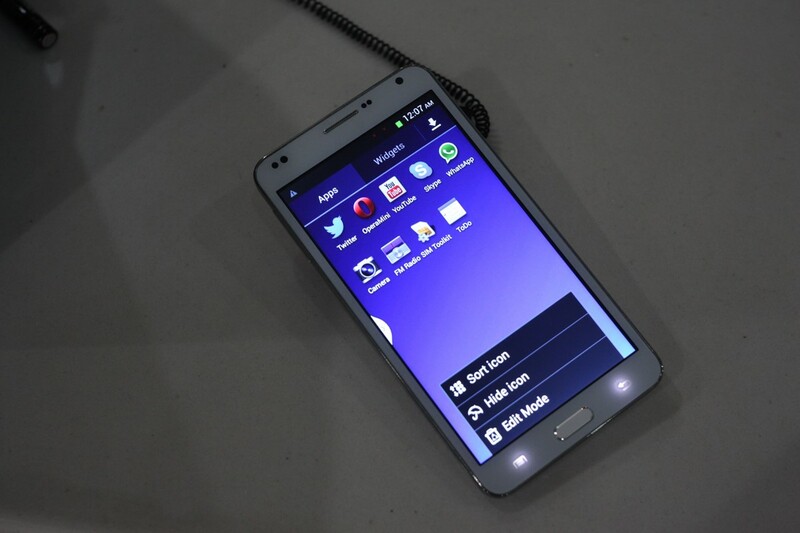 The smartphone running on Android 2.3 (Gingerbread) with TouchWiz interface. Galaxy Ace Duos has single core processor with a frequency of 832 MHz , 3.5-inch display with a resolution of 320×480 pixels, 512 MB ​​RAM and 3 GB of internal memory and support for external micro SD cards up to 32GB , 5-megapixel camera, Wi-Fi 802.11b / g / n and Bluetooth 3.0 , and the battery 1300 mAh (up to 1000 minutes of talk time and 520 hours standby). 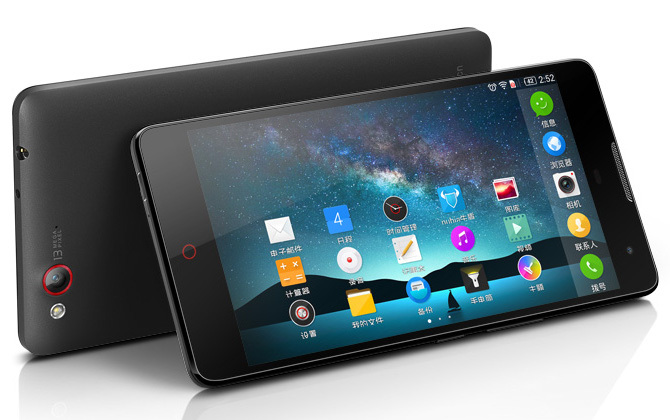 The cost of the smartphone has not yet announced but the best guessed price is around 250$.